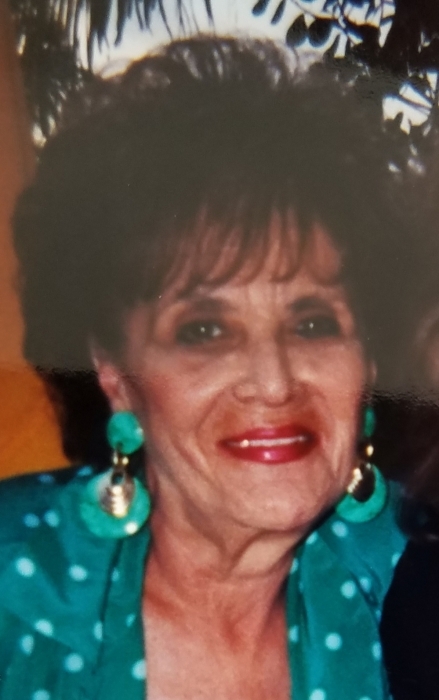 Obituary for Charlotte J. Gilbert | Longwood Funeral Home & Cremation of Matthew Genereux, Inc.
Charlotte J. Gilbert, a resident of Sunrise at Westtown, passed away on February 5, 2019 at Neighborhood Hospice. She was 89 years old. Born in Brooklyn, New York, she was the daughter of William Kaminsky and Ann Belzer Kaminsky. Charlotte was the beloved mother of Ellen Gilbert, Howard Gilbert and Jane Lyn Gilbert; grandmother of Brian and Ariana Witt, Wyatt Palumbo and Julie and Max Gilbert; great-grandmother of Aidan and Lillyana Witt and Berlin Schultz. She was predeceased by her siblings, Sylvia Tucker and Herbie Kaminsky. Per her wishes, burial is private.